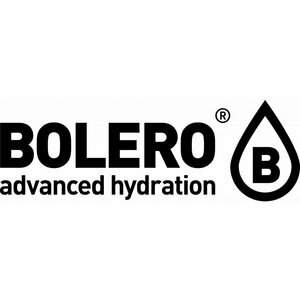 Enjoy the Papaya flavored Bolero Drink. Aromatic and sweet. 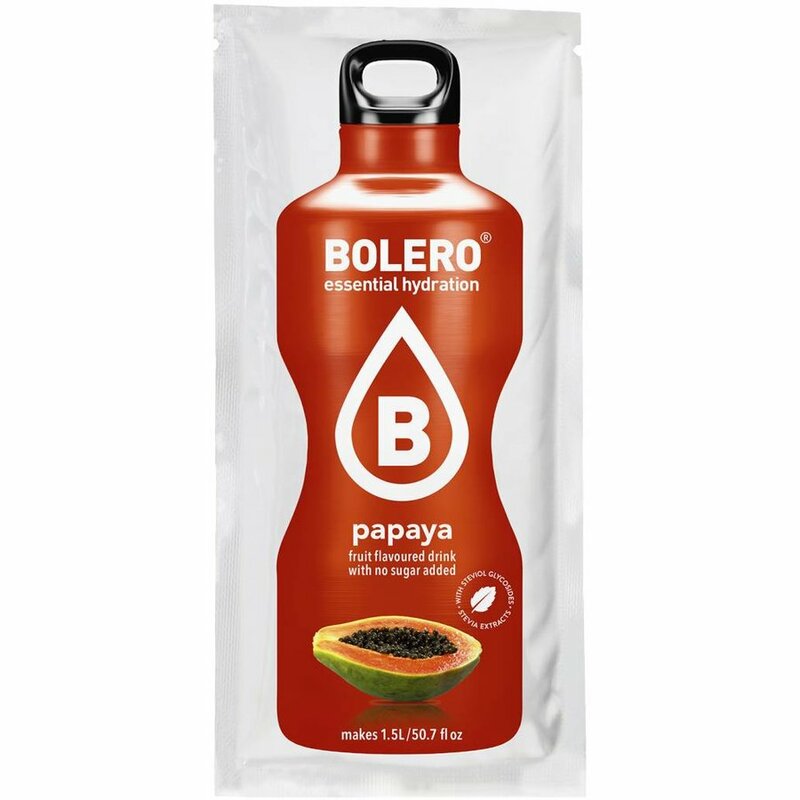 Bolero Papaya. 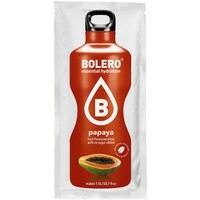 INSTANT PAPAYA FLAVOURED DRINK WITH SWEETENERS.